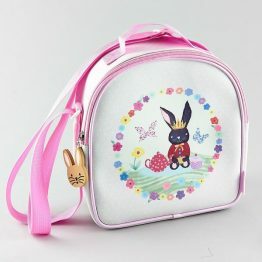 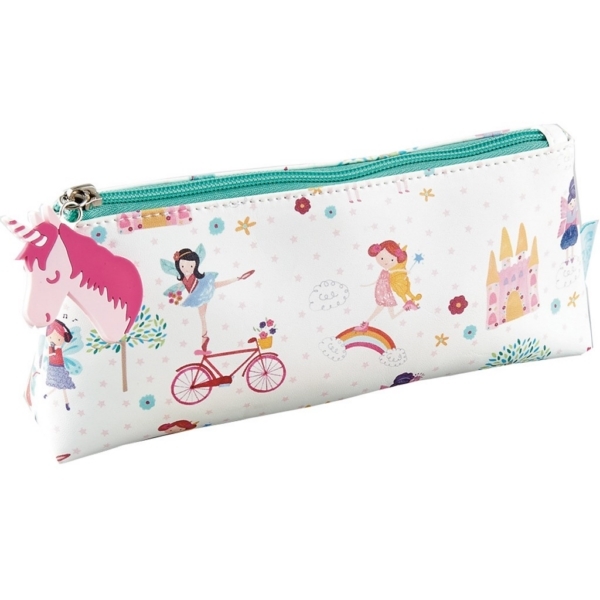 Tags: fairy, floss-and-rock, pencil-case, unicorn. 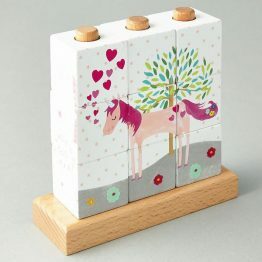 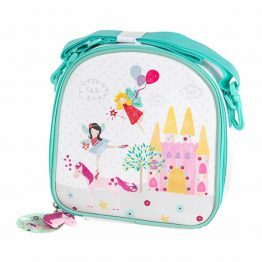 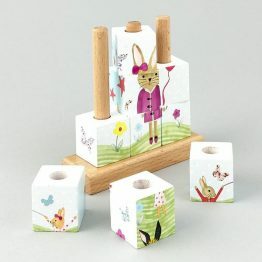 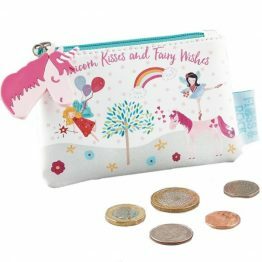 Add your own pencil set to this Floss & Rock Fairy Unicorn Pencil Case to make a lovely gift for any little girl ! 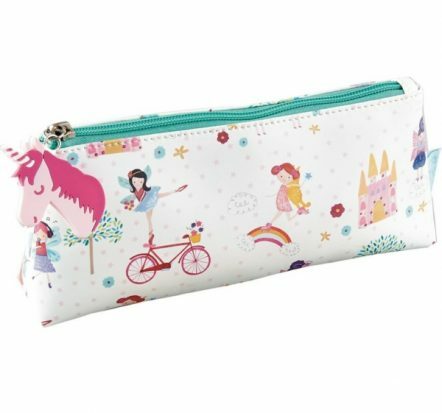 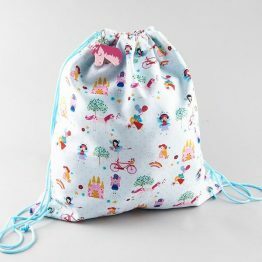 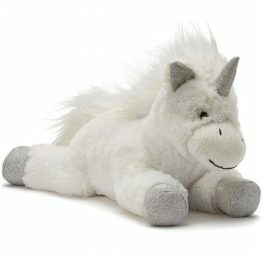 The Floss & Rock Fairy Unicorn Pencil Case would make the perfect gift for any occasion!